Though it seems like spring just got here, it’s never too early to start thinking about where to take a summer trip. 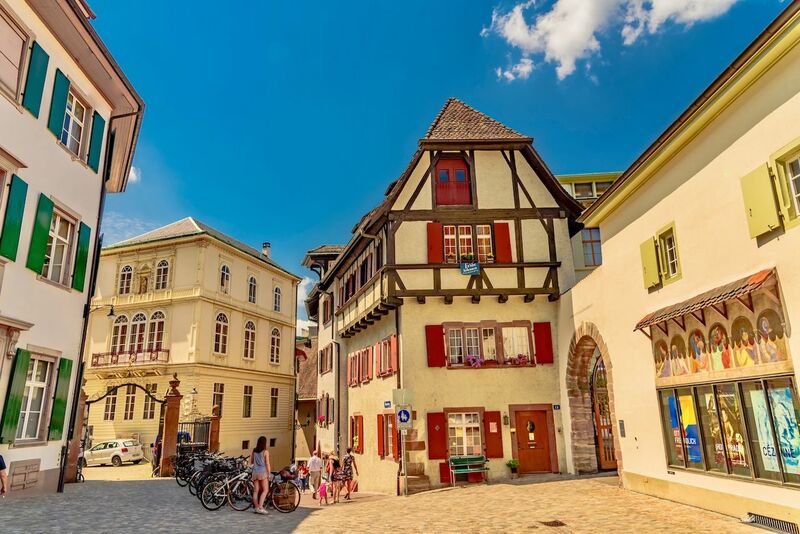 Because the kids are finally out of school and every co-worker has just about had it by the time June rolls around, it’s one of the most popular months to travel, which means the usual suspects like New York City or Italy will be overrun with crowds. In order to avoid spending your entire vacation on line or in traffic, your best bet is to book a June holiday to an unexpected place like north of the Arctic Circle in Canada or to remote islands in Norway. Or to LGBTQ Pride festivals in cities you never thought had them, like Providence and St. Louis. Before deciding where to book your summer trip, take a look at our picks for the 12 best places to travel in June. 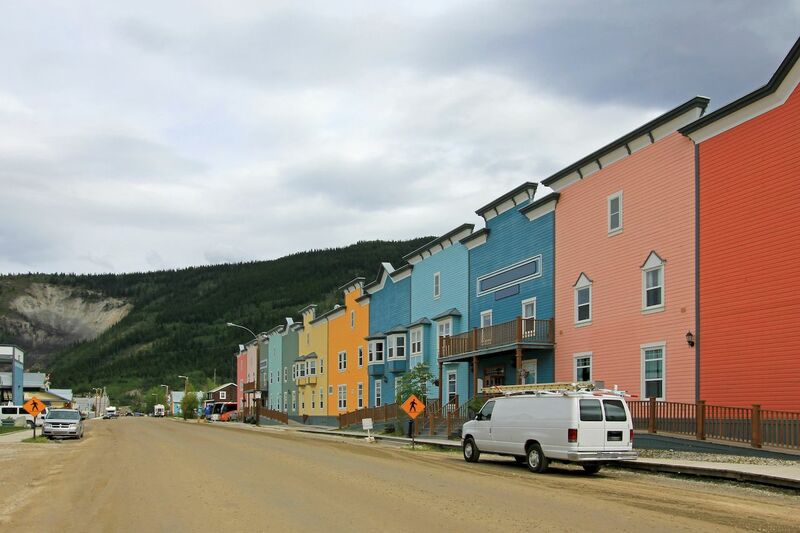 June marks the longest days of the year, and where better to make the most of the sunlight than North America’s northernmost party town in Dawson City? Here you can walk out of Canada’s oldest casino at Diamond Tooth Gertie’s around 2:00 AM to blinding sunlight, and wander through the frontier-like dirt streets to the Sourdough Saloon, knocking back one of its famous Sourtoe cocktails that includes an actual, petrified human toe. You can also do late-night hikes to the top of Midnight Dome, where the sun may not stay up all night but you’ll be able to take in the views of the Yukon and Klondike rivers well after 11:00 PM. To get deep into the wilderness, jump on a bush plane with Ilinniarvik Fly-in Base Camp in Ivvavik National Park. You’ll fly right into the heart of the British Mountains, above the Arctic Circle, and learn about the culture from your Inuvialuit guides. Mid-June to mid-July are the only times of year Parcs Canada offers this experience, making it the ideal time to visit the Canadian north. The only time of year you’ll hear anyone even try and make a case for London’s weather is in June, when the city’s brief summer brings locals out in droves. Regent’s Park, Hyde Park, Kensington Gardens, and pretty much every other public space with even a square of greenery will be packed, as will the rooftop bars and patios at the city’s many pubs. June is also festival season in London, where Regent’s Park hosts the Taste of London from June 19-23. That weekend 50,000 people will fill the park to sample London’s best restaurants, and learn how to make the food themselves from the city’s best chefs. You can also enjoy the nice weather with a big side of music at the Hampton Court Palace Festival, one of many outdoor music fests that’ll be happening. By June, the new royal baby fervor may have settled down, but the entire country will still be celebrating the Queen’s public birthday on June 8. 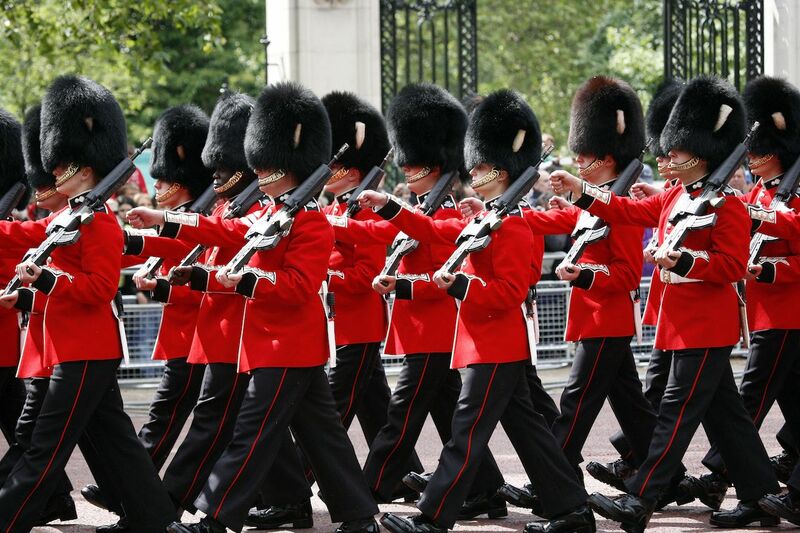 The Queen has two birthdays, but the second Saturday of June is the fun one, which includes the bombastic Trooping the Colour ceremony and parade. 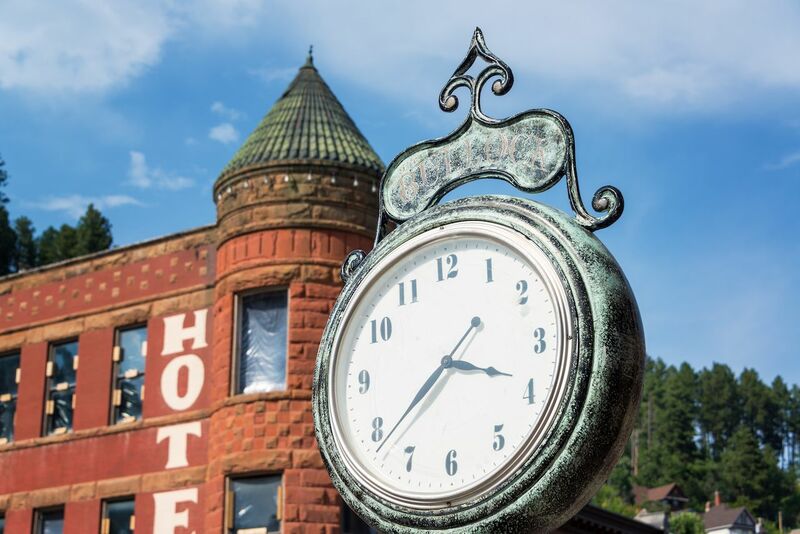 Fans of the hit HBO show already know it’s slated to return May 31, and with the renewed interest in Deadwood the TV show, Deadwood the city is prepping itself for an onslaught of curious visitors. This sunny town in South Dakota’s Black Hills is full of history from the Wild West, where you can visit the burial sites of Calamity Jane and Bill Hickock at Mount Moriah, or take a tour of the haunted, historic Bullock Hotel. Or have a drink at the Buffalo Bodega, the state’s oldest bar that just feels like outlaws and gunfights. Deadwood isn’t afraid to lean into its Old West kitch either, offering daily Wild West shootouts in the streets, a play reenacting the trail of Jack McCall (who murdered Hickock), and a “Lawman’s Patrol Walking Tour,” where a reenactor takes you past all of the old brothels, saloons, and gambling houses. It’s also a short — by South Dakota standards — drive to Mount Rushmore and Badlands National Park. Any weekend in Providence is going to be a good time, as America’s biggest college town is never short on nightlife, bars, or affordable restaurants. But June, when the weather warms up and school gets out, is when the city truly shines. The month kicks off with PVD Fest June 6-9, where art installations, live music, and dance take over Providence’s streets and parks. 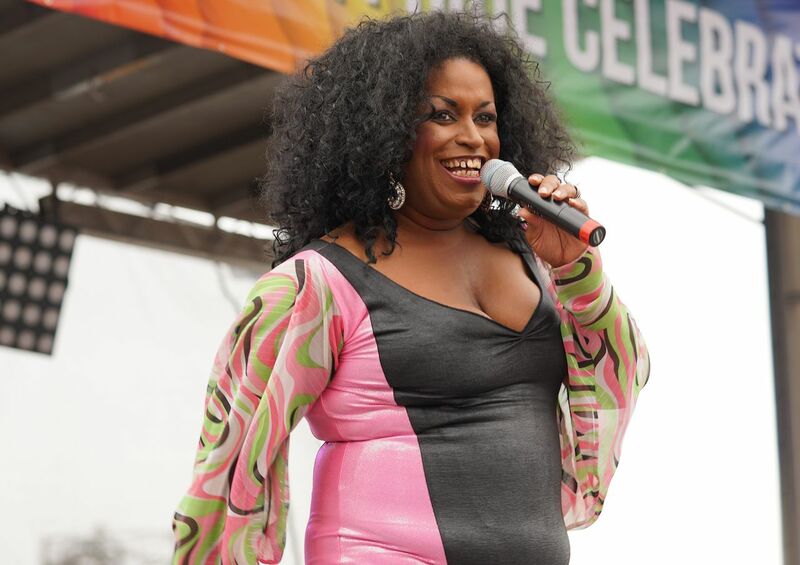 The party continues the following weekend with Rhode Island PrideFest, one of the largest in the country and one of the only ones with a lit-up night parade. June is also your only chance of the year to tour many of Providence’s historic homes, when the Festival of Historic Houses takes you through these 18th-century private masterpieces on the 15 and 16. Then try the city’s best food at CRAVE RI, where over 100 restaurants and 150 beer vendors sample their wares from June 20-21. Even if you miss that, you can still visit Federal Hill — one of America’s best Little Italys — and get your fill of Constantino Venda’s famous ravioli. Despite the near-perpetual darkness of winter, Norway was recently named one of the happiest places in the world. We’re wagering that poll was taken during the long days of summer, when the ice melts off the Arctic coastline and the entire country feels reborn. 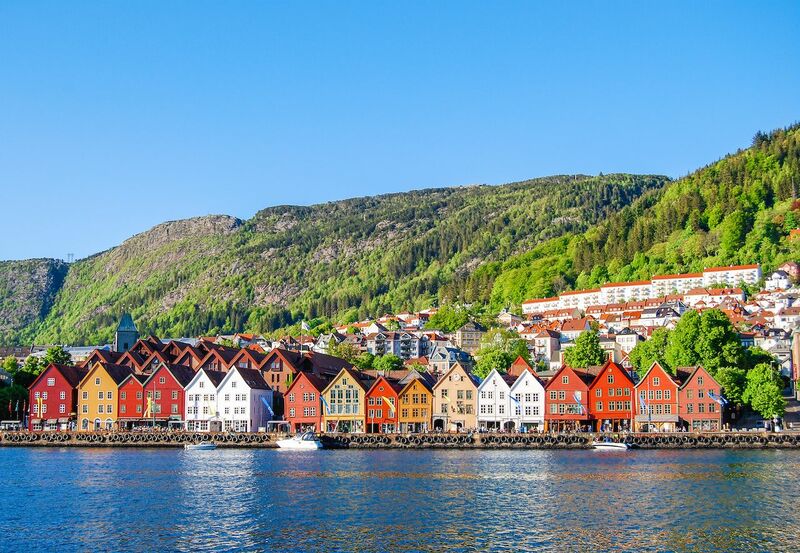 The month’s biggest celebration will be in Bergen, where the annual Bergenfest Music Festival runs from the 15th-20th in the picturesque seaside town. Once you’ve gotten your fill of music, it’s time to explore all the places you can’t reach during the winter. Expedition cruises troll the waters of the Norwegian Sea spotting polar bears, arctic foxes, polar deserts, and icy fjords. Intrepid Travel offers an 11-day Spitsbergen Explorer, taking you to one of the northernmost inhabited places on the planet in the Svalbard archipelago, where colorful houses fill the frozen seashore, backing up onto massive glaciers. 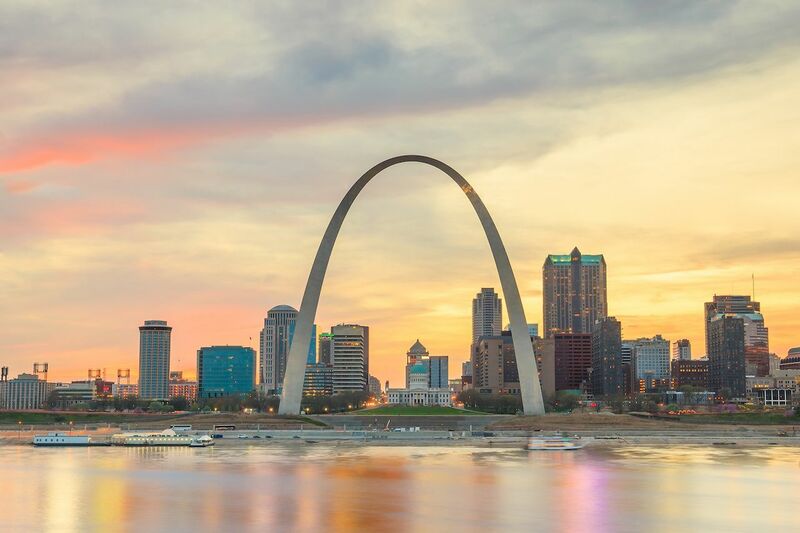 America’s best budget summer destination is St. Louis, where your family can explore the animals at the St. Louis Zoo, take in the splendor of the urban green spaces at Forest Park, or spend an afternoon cooling off in the St. Louis Art Museum, all completely free. There is, of course, also the laid-back summer spectacle that is St. Louis Cardinals baseball, up there with Wrigley Field and Fenway Park as the best baseball experiences in the country. St. Louis also has an annual Shakespeare Festival in Forest Park through June 23, where this year you can bring a picnic and a blanket and enjoy a free performance of Love’s Labour’s Lost. The month ends with PrideFest St. Louis, where Soldier’s Memorial Park hosts one of the largest Pride celebrations in the Midwest from June 29-30. Save for Iceland, no country’s national airline has done more to introduce the world to its homeland than TAP Portugal. And this June, the options are getting even better. TAP is adding new nonstop service to Lisbon from Chicago O’Hare on June 1, San Francisco on June 10, and Washington Dulles on June 16. TAP is also taking a cue from an Icelandair program by offering a “stopover” program as part of its Portugal itineraries, where you can book a flight from, say, San Francisco to the Azores Islands, and “layover” in Lisbon for up to five days for no additional charge. So, basically, anywhere you want to explore in the country can be paired with a few days in the capital. 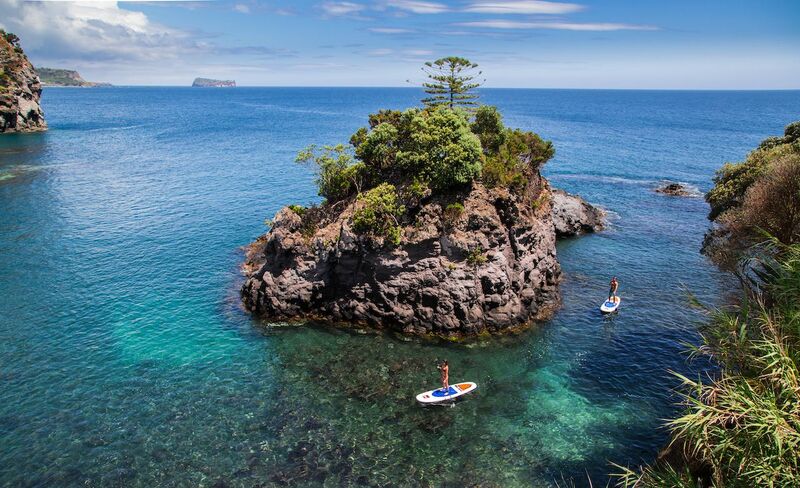 The Azores are especially appealing in the summer, when the sun shines off the green volcanic mountains and the warm waters make for some of the best diving in the north Atlantic. Azores Getaways still offers all kinds of insanely cheap deals there. You can also take a river cruise down the Duomo River, sunning yourself on the top deck as you creep past buildings dating back hundreds of years. Or enjoy the Feast of St. Anthony on June 13, when Lisbon celebrates the country’s patron saint with a night of hard partying. Unlike its massive Miami offshoot, the original Art Basel is actually about the art, where the world’s greatest gallerists gather to display work from over 4,000 artists. It also includes a film section, installations throughout the city, and featured works from well-known artists. 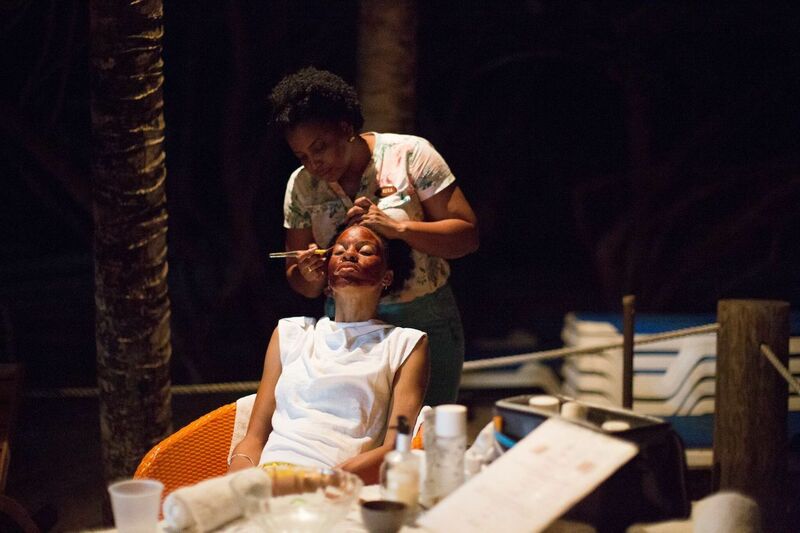 Art Basel has parties, yes, but generally they revolve around the art itself. So if you’re expecting South Beach East, maybe try Ibiza instead. This year marks the 75th anniversary of the Allied Forces invasion of Normandy. Or D-Day, as it’s called for short. The storming of the beaches is considered America’s greatest European victory in World War II, and the region will have a full month of parades, fireworks, and even parachute jumpers dropping into the drop zones of the famous invasion. It’s the odd US war battlefield where you can also post up in a 17th-century castle nearby, as the historic Chateau de Courtomer is just 30 minutes away from some of the inland battle sites. 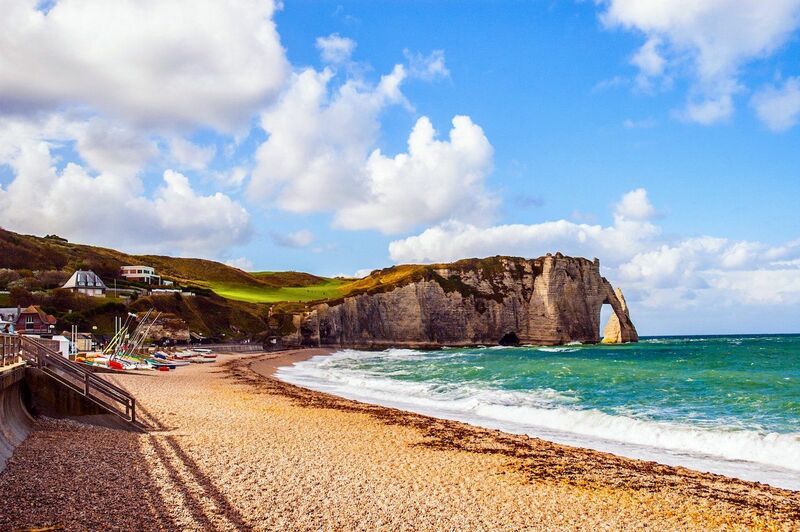 Though Paris is a few hours from Normandy, June is also one of the best months to go there too. The summer solstice on June 21 brings the annual Fete de la Musique, where free concerts play on stages citywide with music from nearly every genre. It’s a chance to catch a show at some of the city’s most famous sites, from the Louvre to the banks of the Seine. We need only two words to get you over any trepidation you might have about visiting the Caribbean in the summer: Chocolate Fest. The region’s spiciest island gears up for its annual Chocolate Fest from May 31 to June 7, where you can do everything from making organic chocolate beauty products to taking a chocolate-tasting yoga and meditation class. There’s also a full week of treks through Theobroma Cacao tropical forests, visits to chocolate plantations, and plenty of other ways to use “cultural immersion” as an excuse to celebrate Halloween in June. The Mount Cinnamon Resort is pairing itself perfectly with Chocolate Fest, offering 40 percent off its usual rates during the festival, throwing in two chocolate facials and a chocolate cooking demonstration. It’s located right above Grand Anse Beach, so if you feel like you’re not in top beach shape after a week of gorging on cocoa, you’ll still get a perfect view of one of the Caribbean’s best beaches from your room. Okay, so yes, it might be a wee bit hot in Israel during the height of summer. But you know what cools you off perfectly from a brutal desert sun? Champagne showers from atop a parade float during the biggest Pride event in the Middle East. 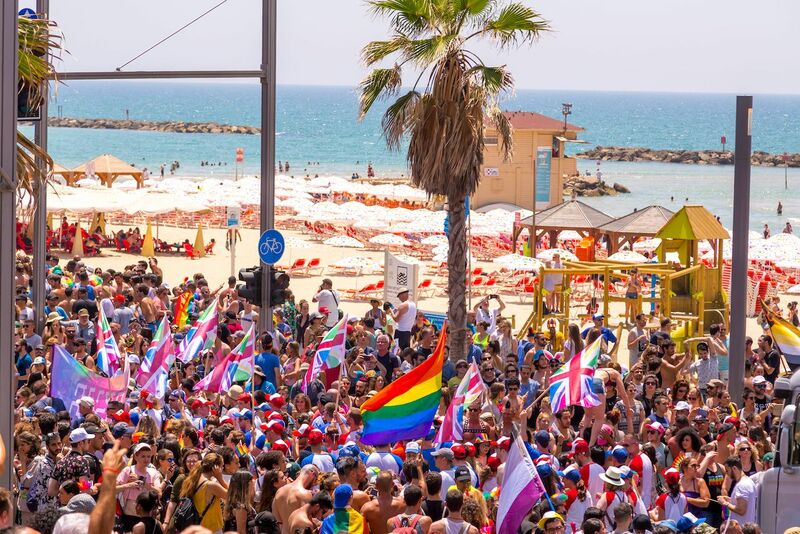 Tel Aviv Pride attracts 250,000 people from all over the world from June 9-14. The daylong parade on the final day winds through the city’s streets ending with a massive beach party on Charles Clore Beach, where revelers take the festivities well past sunset. While it’s perfectly fine to spend a vacation doing nothing but drinking and partying, Tel Aviv is also one of the most underrated cities in the world for art lovers. Take a walk in and out of galleries on Nahalat Binyamin Street, look up at the street art, then cool off at museums like the modern Tel Aviv Museum of Art. Is it winter is Australia? Yes, the dead of winter, to be exact. Which means temperatures in Sydney will drop all the way down to a frigid 62 degrees. So pack a light jacket and head down under, because crowds will be thinned, hotel prices will be down, and Australia’s biggest city will be taken over by the southern hemisphere’s largest lights festival. 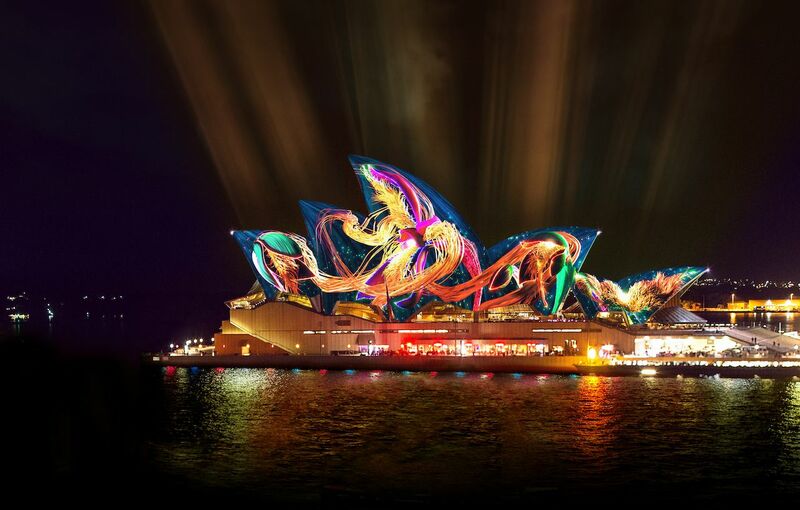 Vivid Sydney runs from May 24 – June 15, where large scale light installations illuminate the “winter” sky, with projections on buildings all around town including the famous Sydney Opera House. That iconic building will hold a concert from The Cure, as well as “Lighting of the Sails,” an Austral-flora ballet. And the Vivid Ideas series will feature talks from Spike Lee and Where Should We Begin? podcaster Esther Perel.